Disney land is one of the most popular theme parks in the world and every year, millions of people are drawn to one of the parks somewhere in the world to have fun with their friends and families or to simply enjoy some time in a world that’s styled after their childhood fantasies. However, there are still a few things that we as the general public don’t really know about the original park and the secret behind what made some of these amazing theme park rides will really amaze you! 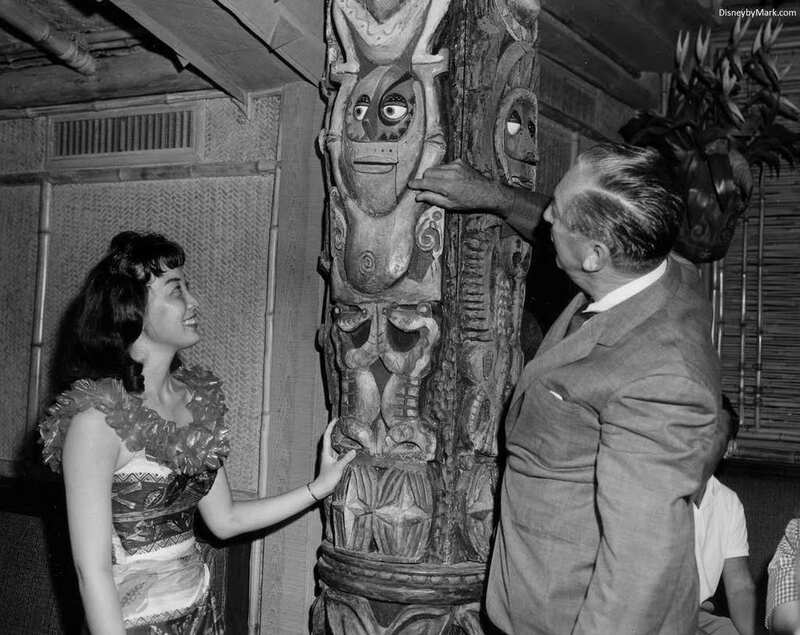 One such case is the now legendary Tiki Room on the grounds of the very first Disneyworld theme park. 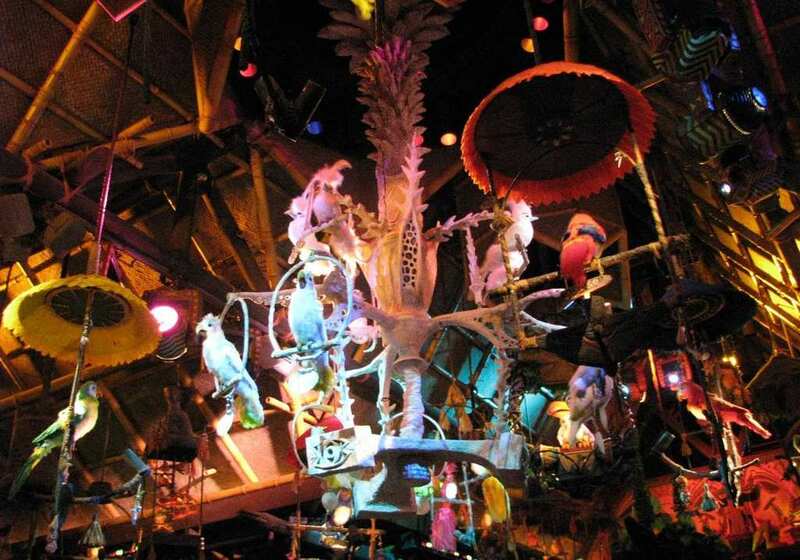 The Tiki Room was styled in a Polynesian setting and featured an array of 225 animatronic birds and creatures that were specific to the region as well as non-alcoholic cocktails to help sell the idea that you were in a tropical paradise for the day. However, when the creators were designing the room, they ran into a technical glitch and needed the help of a scientist who was working on creating nuclear missiles at the time to help solve the problem. 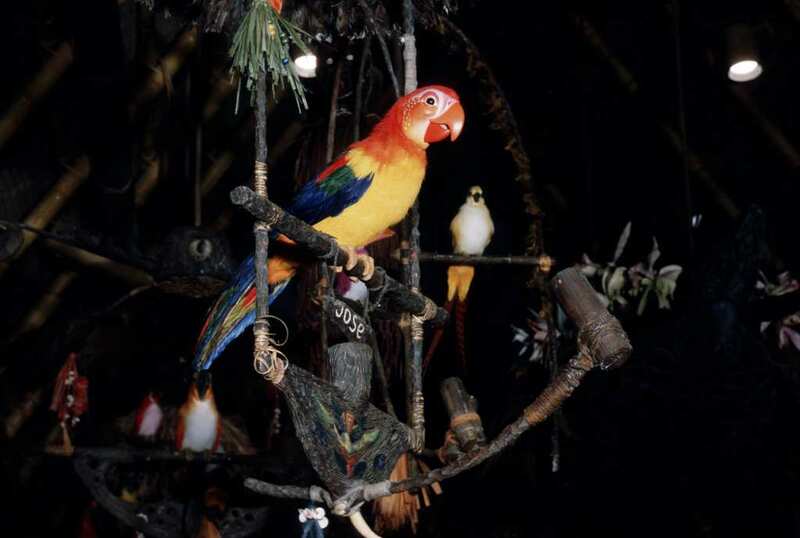 Because coordinating that many animatronic birds was no easy feat, the designers at Disney turned to Wernher von Braun to help create an early digital system to control the bird’s movements and timing. Faced with the challenge, von Braun decided to use a system that was originally created to help guide nuclear missiles and featured a 14 channel tape recorder with 1-inch tape that housed the various command controls in the form of musical cues which determined when the hydraulic systems on the animatronic birds would move and therefore synch the movements of the birds to sound effects or music. In those days, data was stored on electronic tape, rather than hard drives or cloud-based servers like today. An interesting insight into the secret world of Disney that most us probably didn’t know about!